Traditionally, a first major step to business marketing has been to strategize the release of a press release to give one’s public relations strategy a boost. However, times have changed in terms of how to make press releases effective. Digital marketing has facilitated an atmosphere where thousands of press releases are disseminated online, leaving journalists in a quandary of how to balance being able to sift through so many to find the most newsworthy items on borrowed time. Many business marketers post their press releases to news wires, with the hopes that a chosen wire has the juice to send it out to thousands of publications on their behalf and ultimately see them reposted through authoritative sources. This is a good strategy. After all, statistics show that on average press releases are viewed an estimated 275 times weekly, and an average 70 times per week by the media. The more views a release receives the higher the chances of pickup and reposting. The same sentiments were expressed in a previous Forbes article where top journalists of major publications were interviewed about the characteristics of the press releases they choose to read, and what makes some immediately eligible for the slush pile. 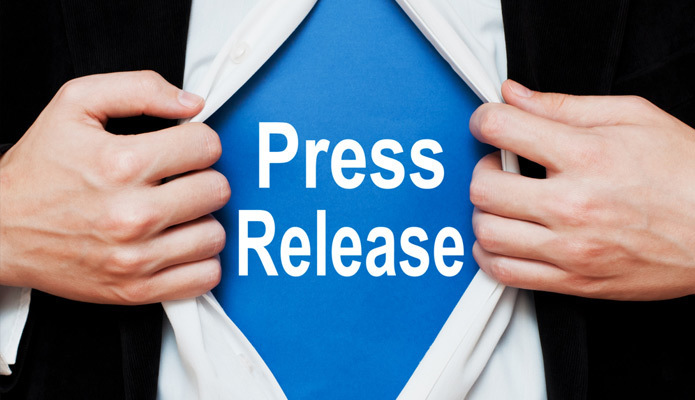 Immediate Relevance - Press releases must possess a message that has immediate relevance to readers. They must prove to be relevant today; not tomorrow or yesterday. Storytelling Appeal - Press releases must in essence tell a story that sells the conflict and drama that people generally crave from any other news items they read. Businesses that have in their messages a story of triumph or overcoming challenges can particularly intertwine the element of drama relatively easily. Relatable Characters - Press releases should also be fact based, without made up characters, but the people spotlighted in each release should be relatable to readers. Before mentioning anyone in a business release, it is wise to ask, who will really care about this person? Newsworthiness - Press releases today like stories published in newspapers or magazines are items that give not only journalists but many members of the target audience of a given business their first dose of information about the topic being addressed. Therefore, the news within a press release should always be…well, newsworthy. Business that are seeking effective distribution channels for their well crafted releases can visit http://www.submitpressrelease123.com/ for more information about what Submit 123 PR has to offer.